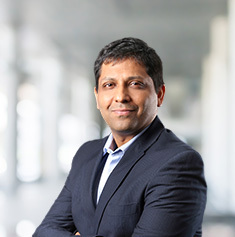 Sandeep Thapliyal is the Managing Director and CEO of Avendus Finance, the credit solutions business of Avendus, since 2016 and is based in Mumbai. He has spent over 22 years working with some of the best organizations in the SME and mid-market segment and has been pivotal in helping them realize their true potential. He leads the structured credit and the newly launched supply chain finance business of the firm and has been instrumental in positioning Avendus Finance as the preferred partner to high-quality mid-market enterprises looking for bespoke financing solutions. He also helped put together a high-quality investment team, setting up of robust systems and processes while building the business in parallel. He spearheaded discussions with rating agencies and banks, which was a first for Avendus Finance, so as to get appropriate outcome by way of superior rating and extension of credit by high quality banks and mutual funds. Prior to joining Avendus, Sandeep was part of the core management team that led the transformation of RBL (erstwhile Ratnakar Bank) into a new age private sector bank. He led the Commercial Banking business for the Bank and also helped set up a niche Corporate Finance advisory practice. 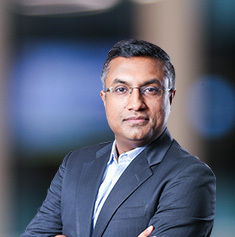 Before RBL, he spent two years in Religare Capital Markets as MD, Investment Banking. 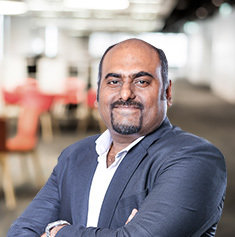 Sandeep has had a successful 10 year-stint at Citibank, and was part of the initial core team that helped build its commercial banking business from scratch. Additionally, he led and grew its mid-market and SME franchise pan India. 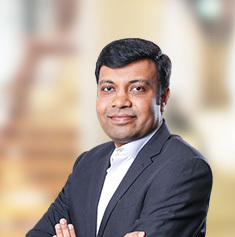 Sandeep spent early years of his career with IFCI Limited and Sumitomo Mitsui Banking Corporation. He has earned his MBA degree from Management Development Institute, Gurgaon and is a business management graduate from Delhi University.